 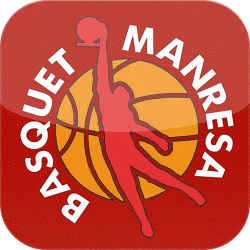 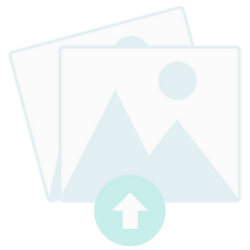 Bàsquet Club Andorra S.A., also known as MoraBanc Andorra for sponsorship reasons, is a professional basketball team that is based in Andorra la Vella, Andorra. 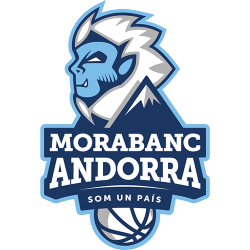 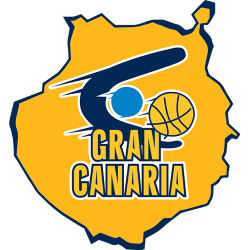 Though based in Andorra, the club plays in the Spanish basketball league system. 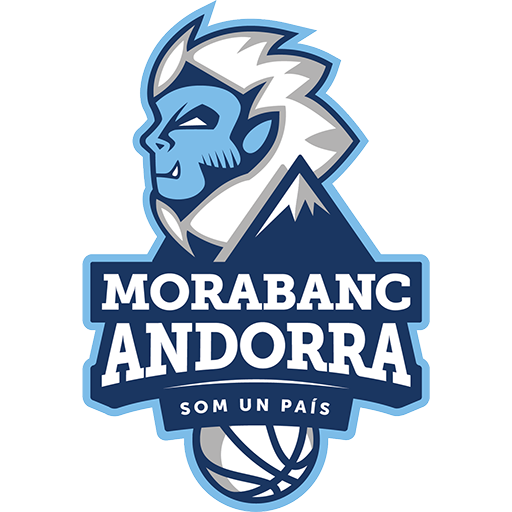 The team plays in the Liga ACB with home games played at the Poliesportiu d'Andorra. 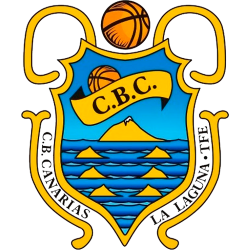 From 1992 to 1996, BC Andorra played in the top league, the Liga ACB and also the Korać Cup during the 1995–96 season. 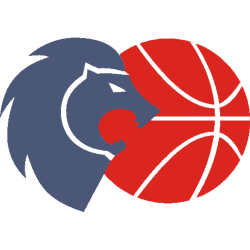 After being relegated and playing one season in LEB league, the club resigned to its berth and came back to regional competitions. 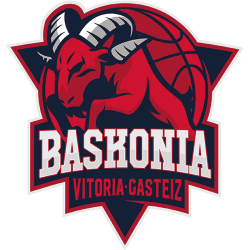 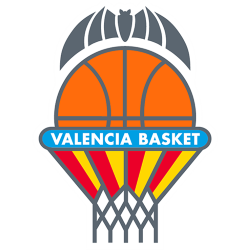 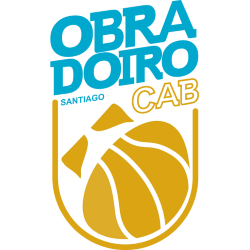 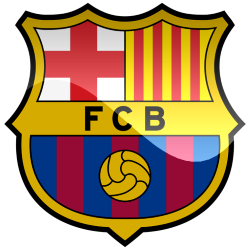 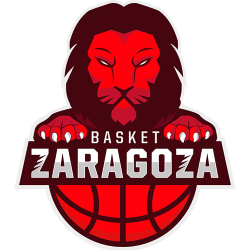 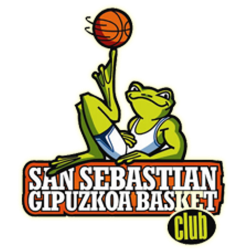 The club returned to Liga ACB in 2014, 18 years after its last appearance.